Since 2007, Business of Fashion has been the go-to source for industry personalities and aficionados alike in their quest for news on all the happenings within the world of fashion. The site encompasses anything which is related to the industry, from retail to emerging trends, to the areas of which can be quantitatively measured, in an otherwise very qualitative realm. 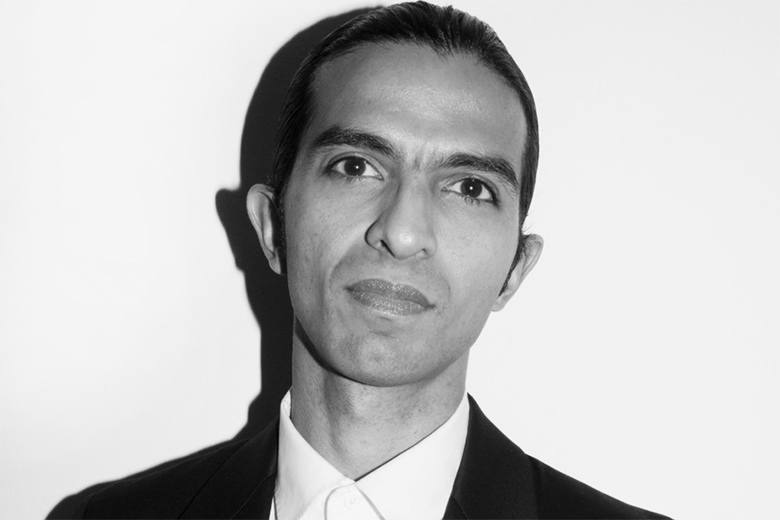 Amed, who began the blog from his sofa in London, has gone from strength to strength in dissecting how fashion operates and his huge list of achievements include countless interviews with industry leaders such as Karl Lagerfeld, Nick Knight and Natalie Massenet. On top of all this, 2014 saw the launch of BoF’s career’s page, a response to the luxury fashion market’s difficulty in finding and retaining talent.